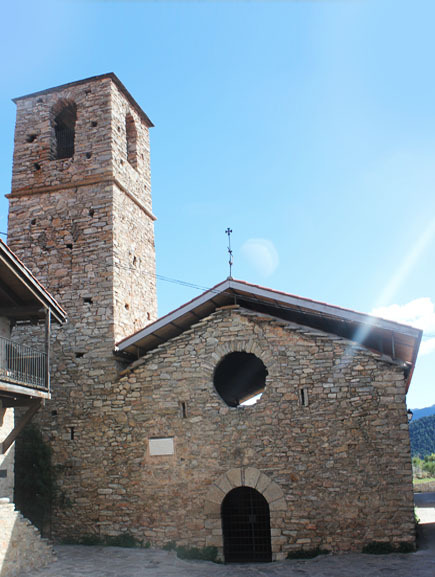 Located within the village it is a building that had its roof collapsed during the Spanish war 1936-1939. 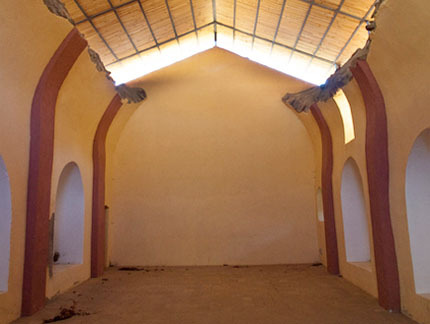 Now the building has been restored with a modern roof and the site hosts cultural and social events in the village. There was a primitive church already documented in 819. Then in the XVI century a new church was built over the old one. From the belfry you can enjoy a splendid view. In 1930 Joan Grau Toloriu gave the church a silver gilt chalice, now preserved in the Diocesan Museum of La Seu d'Urgell.